Wow Melanie. 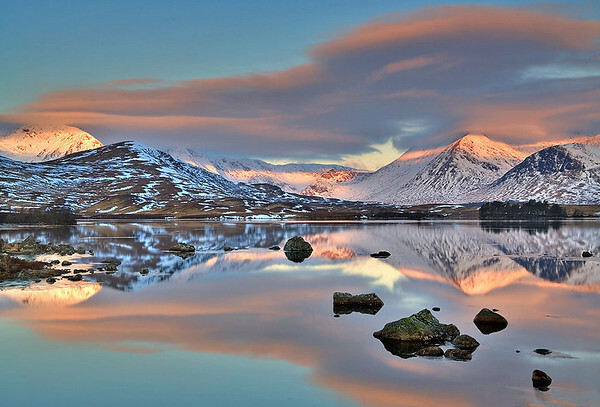 my favourite part of Scotland and you have captured Lochan Na Claise beautifully. John.